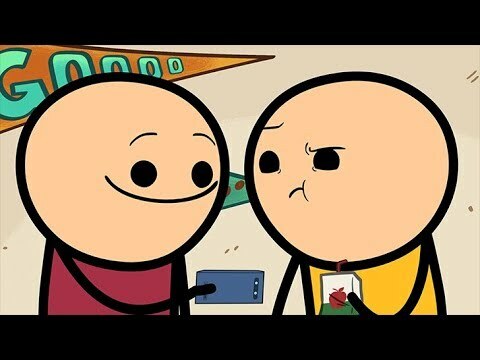 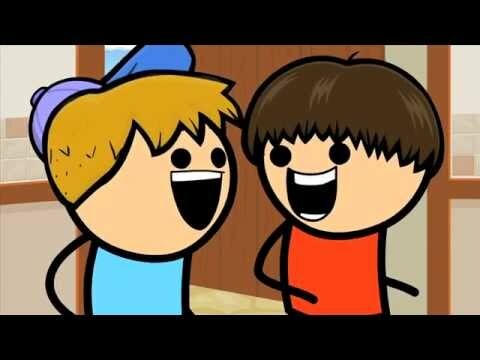 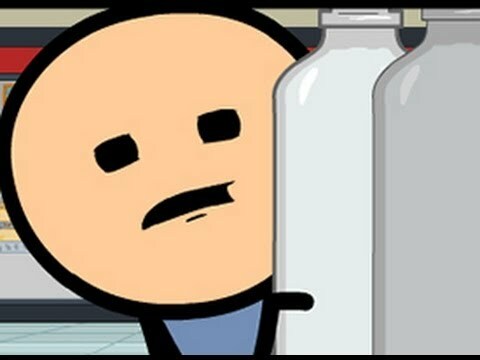 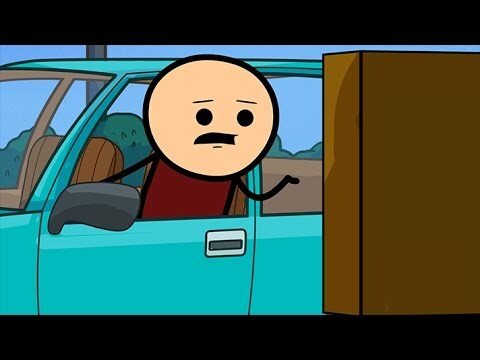 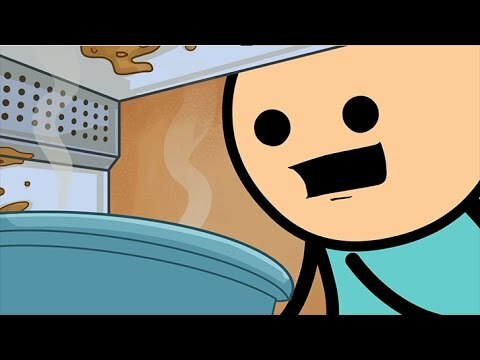 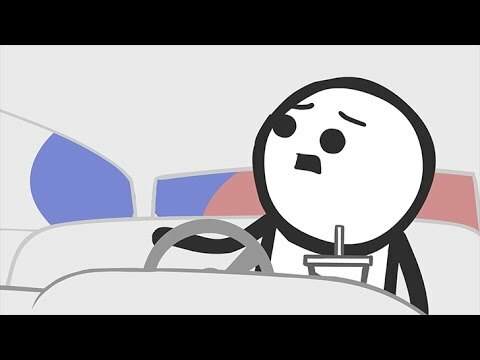 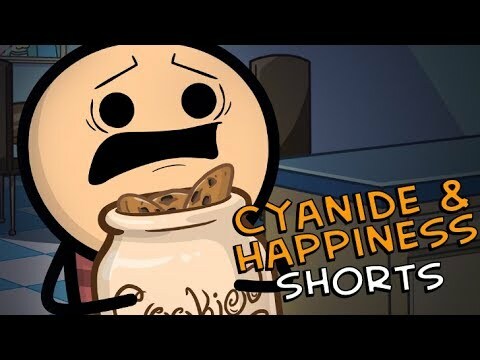 Tag Search for "Cyanide and Happiness"
"... Hey dude, can you hand me a beer? 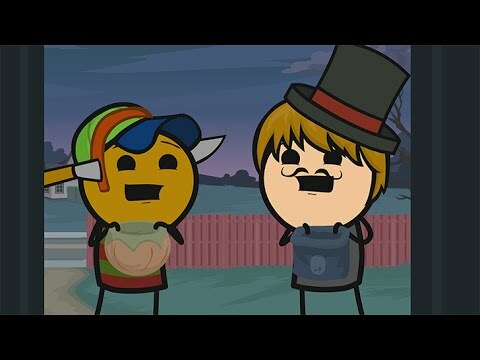 ..."
"Jack, it's time for dinner! 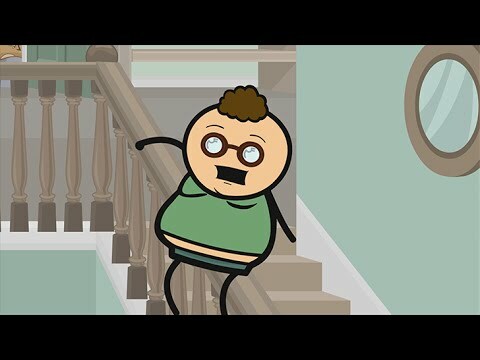 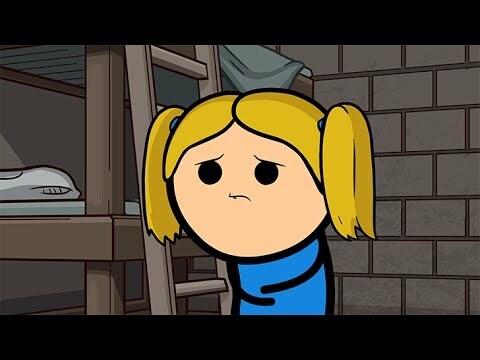 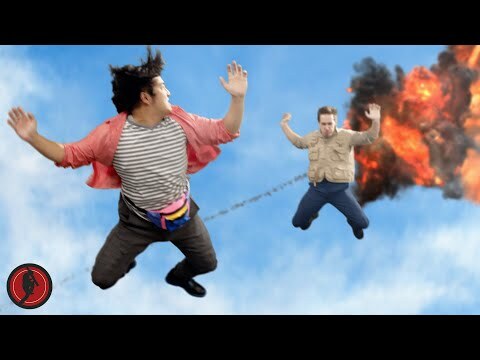 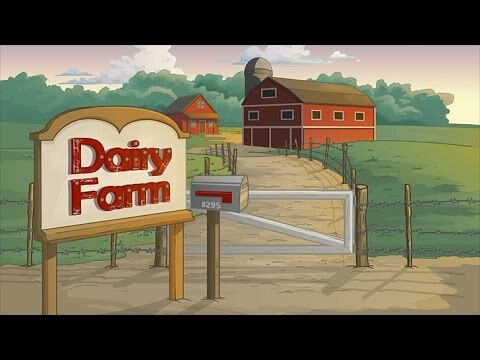 ..."
YouTube: This cartoon was conceived when Dave went to visit Kris in Colorado.